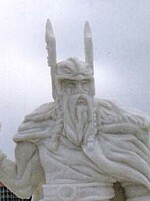 Also check out Rockton Yeti Fest! The Weasels had little to say except "Weasel Putty? 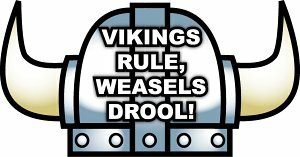 Weasel Putty? This fine putty was made with loving care by the fine folks at Crazy Aaron's Putty World. 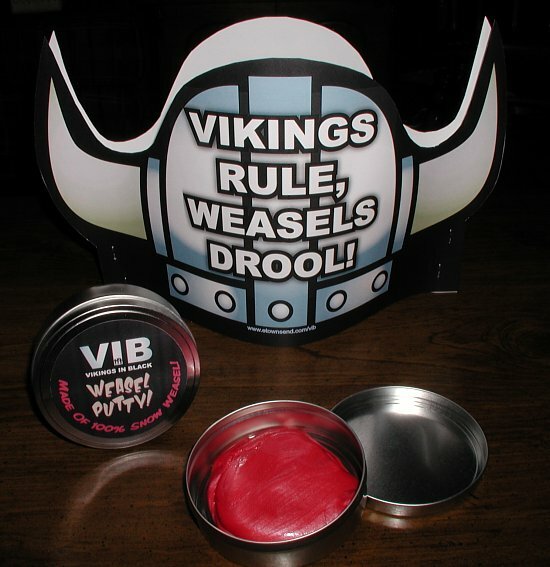 You can get some... not Weasel Putty, but something almost as cool. 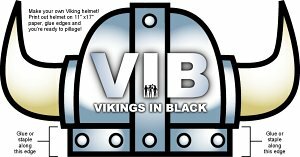 Make Your Own Viking Helmet! 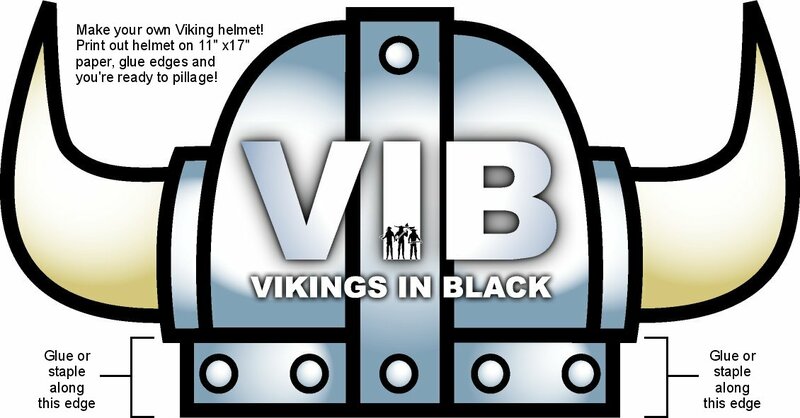 to make your very own Viking helmet! 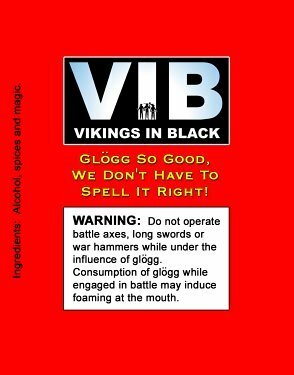 Everyone wants to know what's in the VIB's wonderous gift to the sculpting community, but Bjorn would sooner kill you all than divulge his secrets. 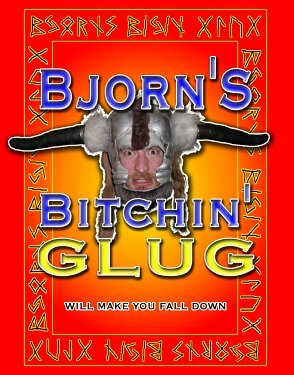 What's in Bjorn's magic brew? Sorry. Bjorn punches pretty hard.